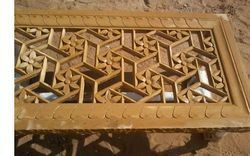 Our range of products include Decorative Stone Jali such as Decorative Stone Jali_Grill, Stone Jali, Decorative Stone Grill and Wall Pannel. 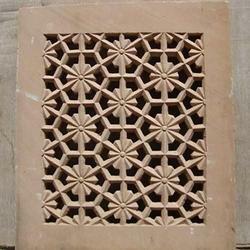 We are engaged in offering a wide range of Designer Stone Jali. These are manufactured by implementing best available technologies and following latest trend. We offer these jails in various styles finish and designs, these jails. 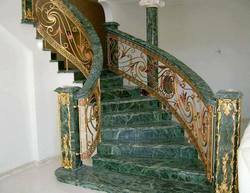 Our Designer Stone Jalis are available at reasonable rates. 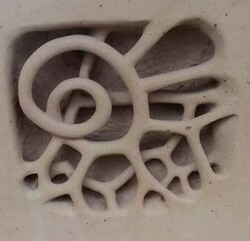 Stone Art Hub have revived the early style of making Stone Jalis. Jali work was built by carving into stone, while later by the Mugals who employed the technique of inlay, using marble and stones. 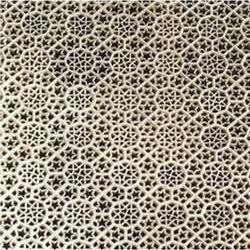 Sandstone jali pattern is very unique. Jali work was built by carving into stone, while later by the Mugals who employed the technique of inlay, using marble and stones. 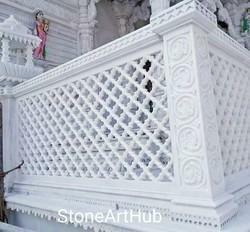 Stone Art Hub have revived the early style of making Stone Jalis. jalli Stone is modern and very creative part of any house and building. stone jalli make in many colors and many type of material. 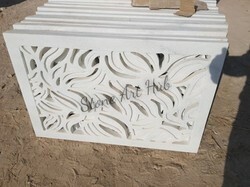 Stone Art Hub also provide Stone Jali with unique design .Marble Grill we offer is highly demanded by the clients for its accurate dimensions and fine edges. Besides, our range for Marble Grill can be obtained at industry leading prices. We hold expertise in offering a wide range of Decorative Stone Grill. These are available in various designs and works as per the precise demands of clients. Our grills are very appealing and admired for their intricate carving. These are available in various alluring patterns, designs and range as per the precise demands of clients. 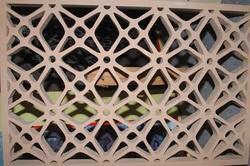 We offer our Decorative Stone Grills at market leading rates. 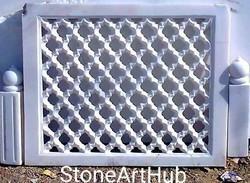 We are a leading manufacture and supplier of Stone Jali. 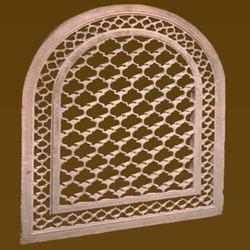 We are engaged in offering a wide range of Decorative Stone Jali. These are extensively demanded by clients owing to its fine finish, appealing look and designer appearance. These are manufactured by implementing best available technologies and following latest trend. We offer these jails in various styles finish and designs, these jails. 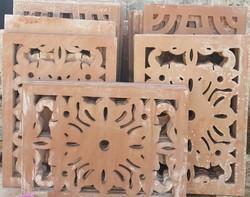 Our Decorative Stone Jalis are available at reasonable rates.